Planning my daughter’s birthday parties has always been a source of anxiety (did I get it right? ), apprehension (will everyone enjoy themselves?) and high levels of stress (too much to do in too little time). It’s no wonder that last year we skipped the big party altogether and jetted off to Sydney for a family holiday! This year, however, she wants a party with all her friends. These sublime vintage-inspired party kits from Australian company Banter & Frolic have got my mind buzzing with ideas and the stress slipping away. I think I may well be happy to organise a party for ten four-year-olds now. Two new kits have been added to their stunning range since we introduced you to them last October. 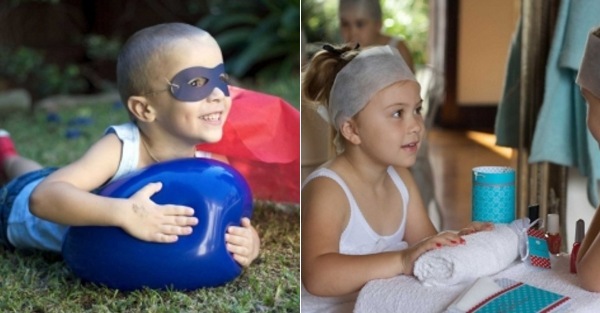 The ‘Super Hero Saves the Day‘ party and the ‘Cherry Blossom Day Spa‘ party to be exact. The kits are loaded with everything you need to make your child’s birthday into a never-to-be-forgotten party. 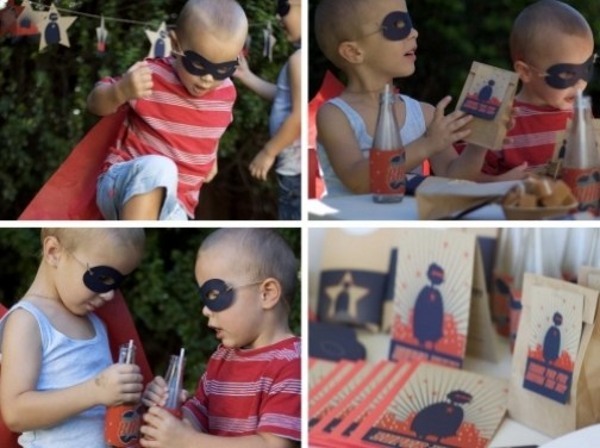 Both packs include the essential invitations, decorations and party bags along with some fabulous extras like sausage roll holders, superhero capes and drink wraps or noodle boxes and chopsticks. Skip over to Quirky Kids Online to purchase. All kits are $79.95 plus postage.